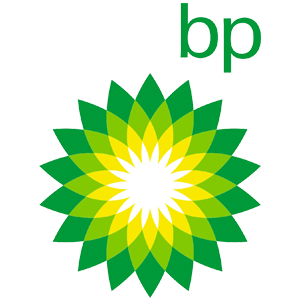 Helping BP contain the largest oil spill in history. We were asked to facilitate an working with several oil & gas companies with the goal of developing solutions to the Deep Water Horizon Oil spill catastrophe. Bold Group’s problem solving methodology lead to the solution. In 2010 BP’s Deepwater Horizon accident led to the largest oil spill accident in history. The blowout preventer (BOP), a 300 ton safety device to cut the well at the borehole in case of gas blowouts, had failed. After a series of efforts to stem the flow of oil, BP invited representatives from other oil companies to participate in a problem solving workshop in Houston, TX. Our customer Shell brought us to the workshop to support the workshop facilitation. Our team facilitated the cross-company workshop and helped the team to come up with alternative solutions to stop the oil spill using our problem solving method. Instead of using explosives to seal the well or a dome to catch the spilling oil we focused on using technology that was already available and thought with the team about how additional wells could help. The top-rated idea that came up in the workshop was drilling two relief wells into the original well to block it. Then the well was sealed in two ways: for a “static kill,“ mud and cement were poured into the top of the well, followed by the “bottom kill“ with mud and cement entering the well under the sea floor. We know that the same idea came from other sources, too. But we are very proud that we were invited to play a small role in helping to solve this massive problem.